This red milk crate comes in a set of 96. 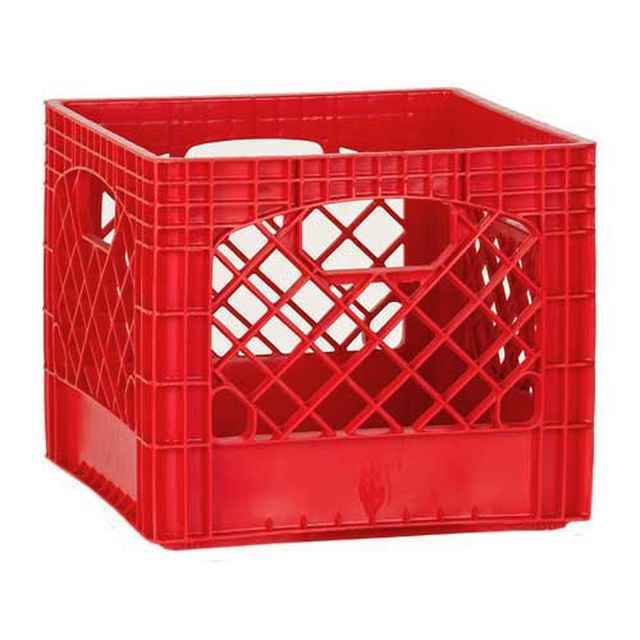 Durable and easy-to-clean, these red plastic milk crates are made from a sturdy plastic that is meant to withstand time. 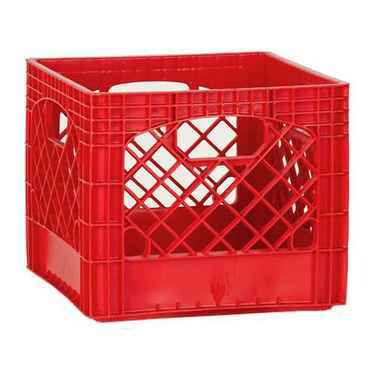 Save by ordering milk crates wholesale. Want to mix and match with other colors? See all Plastic Milk Crates.